Not looking to spend an entire day at sea, or have a limited budget? Not a problem, we have the perfect solution for you! We have many yachts, both powerboats, sailboats, and catamarans, that you and your friends can charter for just a half a day. We understand that sometimes all day at sea, or even being under the scorching sun of the Caribbean all day long, can really take it's toll on some people. 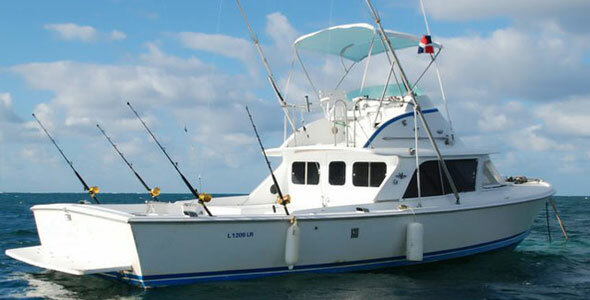 With a wide selection and variety of boats available, we have something available for everyone. Check from the list before, give us a call, or contact us here. We'll be happy to help find the perfect boat for your special occasion. 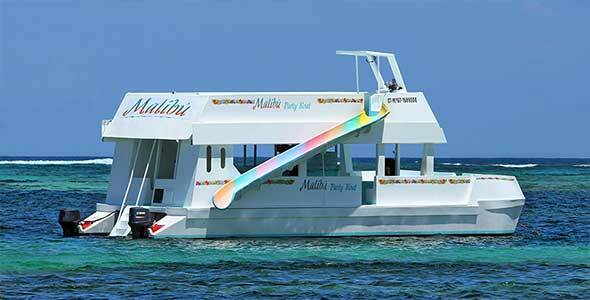 Perfect for Groups, this 37' Catamaran will take you Snorkeling, visit a Natural Pool, and serve you unlimited drinks! Whether you're having your Bachelorette Party in Punta Cana, or just Traveling with a bunch of Friends! 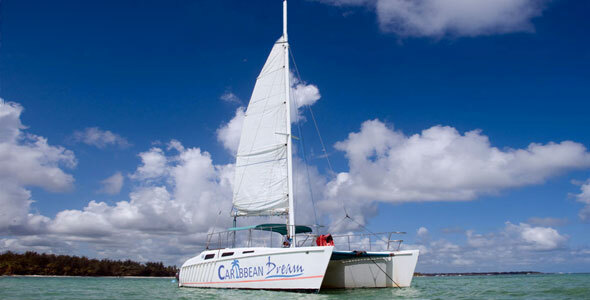 Caribbean Dream Sail will be your Dream Come True! Something the Whole Family can enjoy! 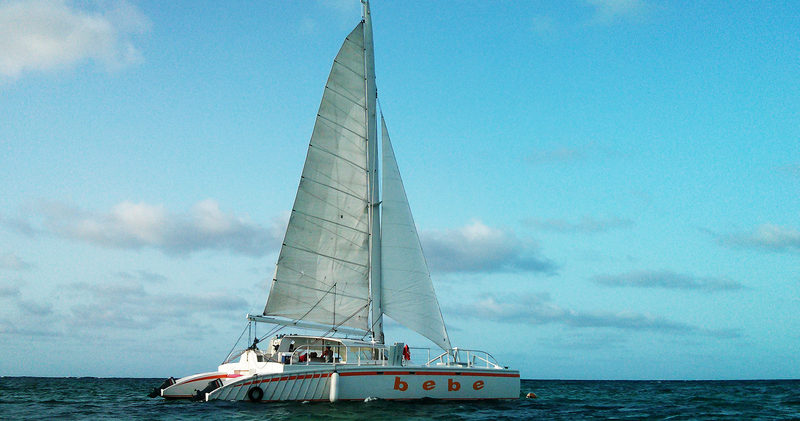 Sailing along the coastline of Bavaro Beach in this 30' Private Catamaran. 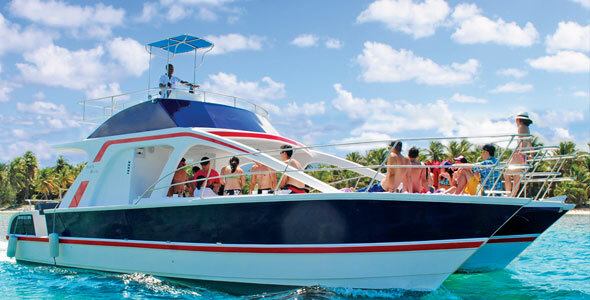 With room for 25 of your best friends and family, this is sure to be the highlight during your stay in Punta Cana. 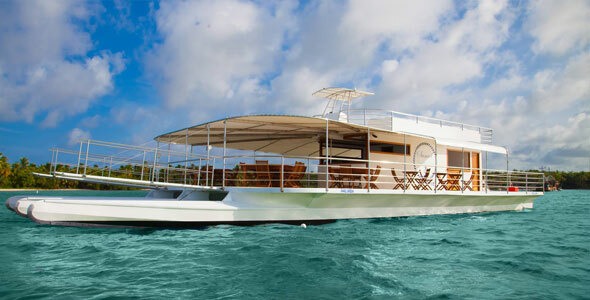 Snorkeling, Drinks, and Sun are all included! 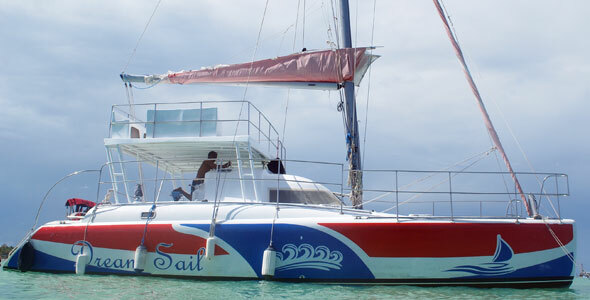 Let's see, Sailing along the Punta Cana Coastline on your own 58' Catamaran, can it get any better than this? Perfect for Incentive Groups or Family Reunions. Enjoy a fun filled day of sailing, snorkeling, and visiting our natural pool. This Sailboat has something for everyone!